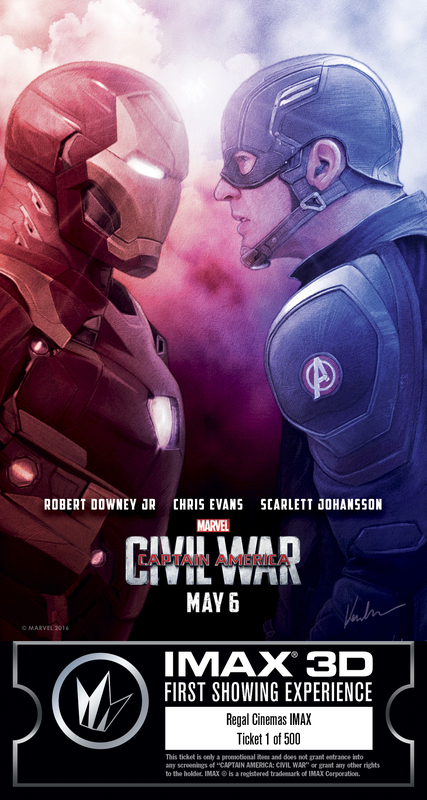 It’s time to pick a side. 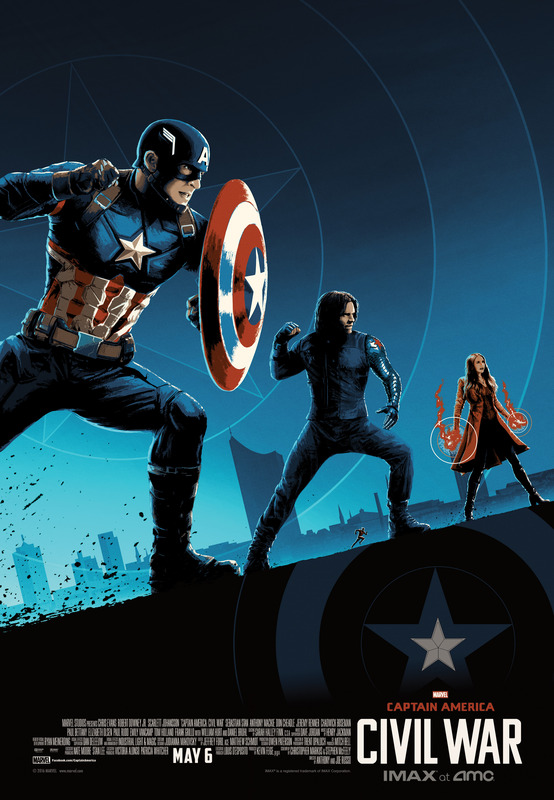 Who do you stand with? 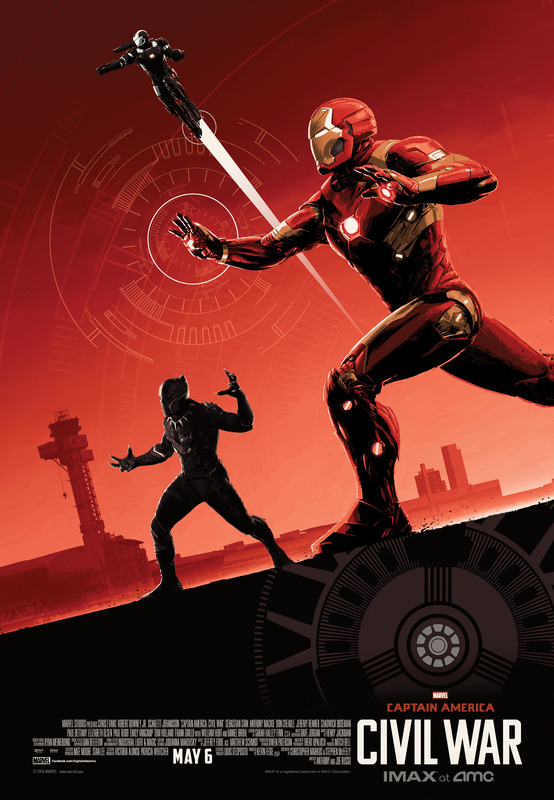 Whether you’re Team Cap or Team Iron Man, we have giveaways for you to take home! 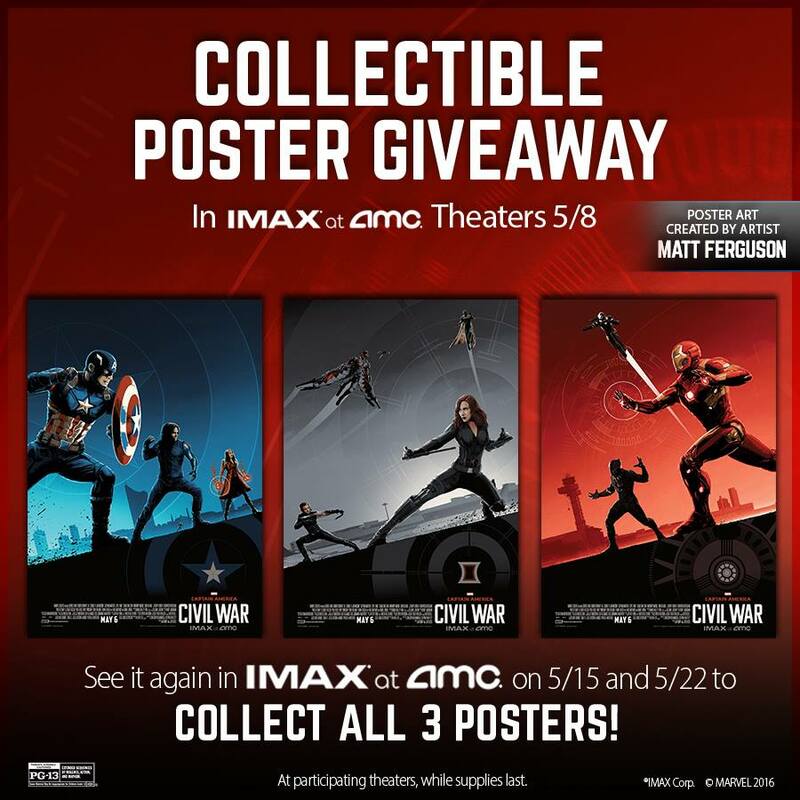 Each Sunday starting May 8, grab a collectible poster at participating IMAX AMC theatres. 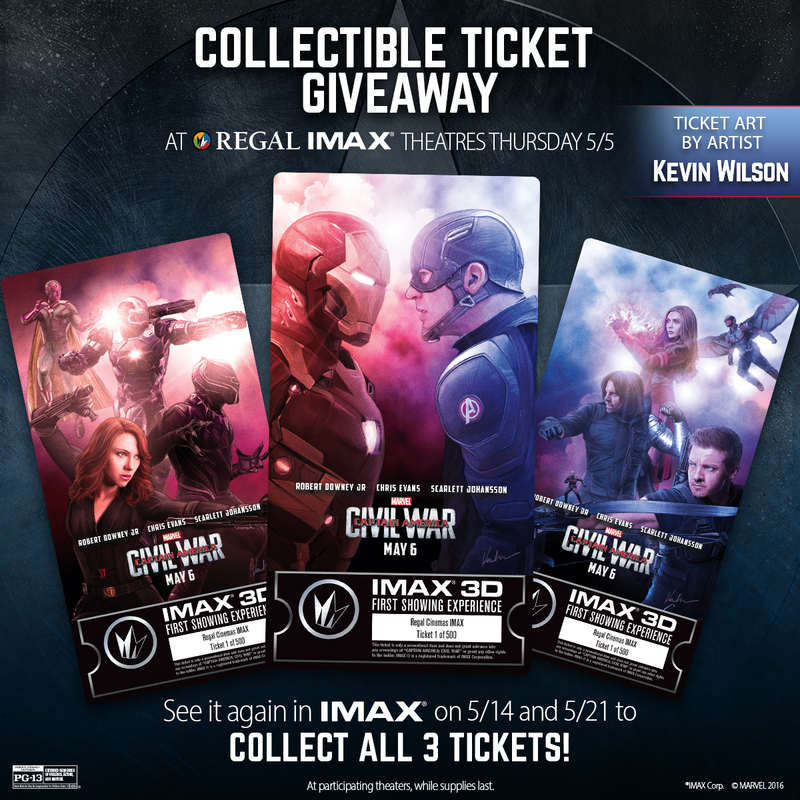 Starting Thursday, May 5, Regal is giving IMAX ticketholders an exclusive collectible ticket. 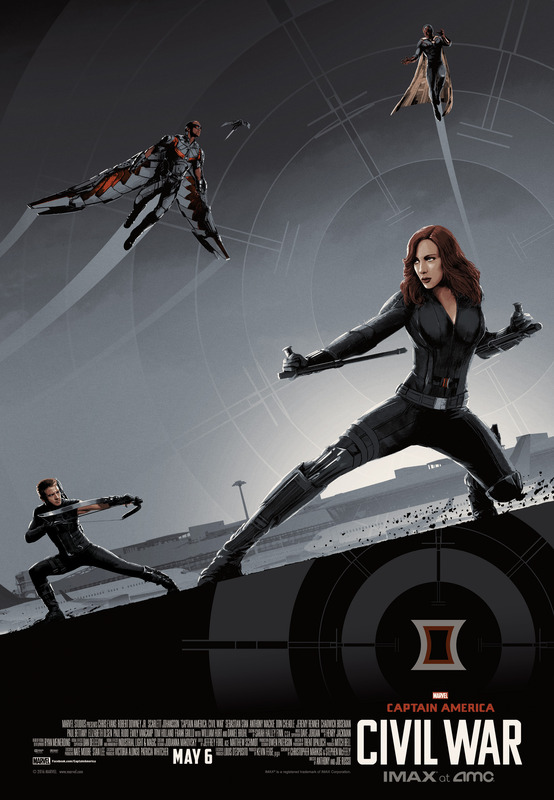 Choose your team in IMAX. 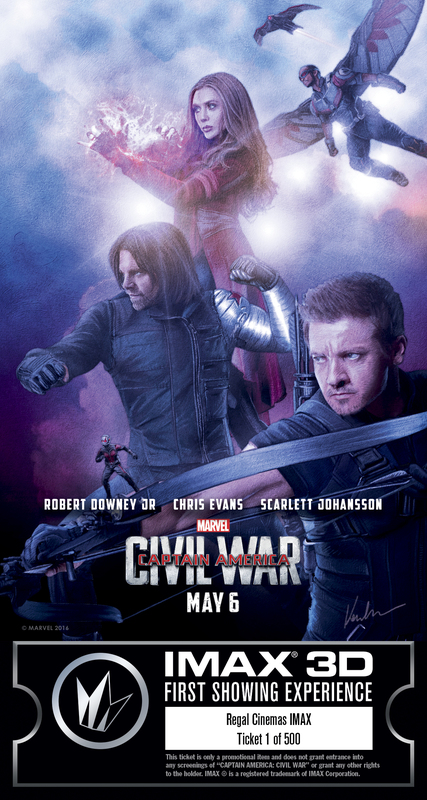 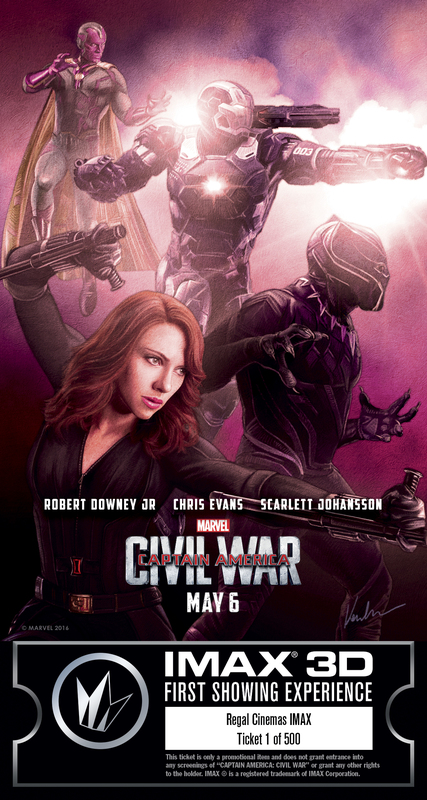 Get tickets to Captain America: Civil War HERE!